You’re never quite sure how a film shoot is going to turn out. On paper, things can be obvious. Both of the couples that are featured here had professed to us an enduring love for Panerai. But it was only when we started exploring that attachment, and asking more detailed questions about it, that things took an interesting turn. How did we even get here, though? 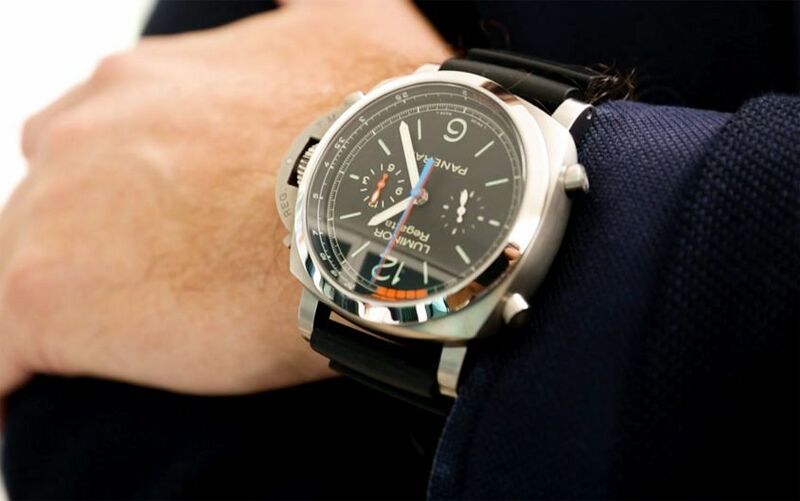 The thought process from our side was to address this notion of the Panerai ‘tribe’ – the deeper than average connection many Panerai wearers seem to have to their watches, and to the Panerai story behind them. Is it different for men and women? We asked our passionate subjects to complete this sentence, “My Panerai is…..” This is what they said. If you’d like to share your answer, we’d love to hear it. Use the hashtag #mypanerai on Instagram and Facebook. We’ll be sharing photos all week.